Expanding upon the Horizon family legacy we proudly introduce the Valor H6 Series. 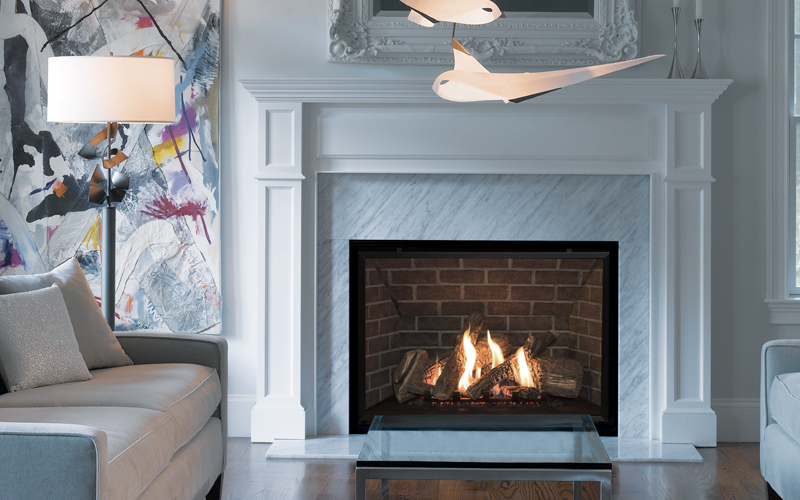 Structured as a large format fireplace, the H6 is inspired by features that are proven in the field. Although large in presence, the firebox design features tapered sides and shallow depth for smooth installation in a variety of applications. An impressive secondary heat exchanger circulates warm air naturally through convection. As well, custom fire beds are designed to project this radiant warmth to objects in your living space creating a steady, even heat.